WpSAAS Pro packs Ready-Made Saas platforms & How-to-videos that allows our clients to quickly and efficiently build SAAS platforms. You can see exactly how we do it by seeing our WP SAAS Course if you are on a budget or Download our ready-made platforms to save time. All our product is backed up by our support team and Skype calls. We are not shy. Step by Step Video guide + Ready made tools aviulable for you to build your own SAAS Platform. 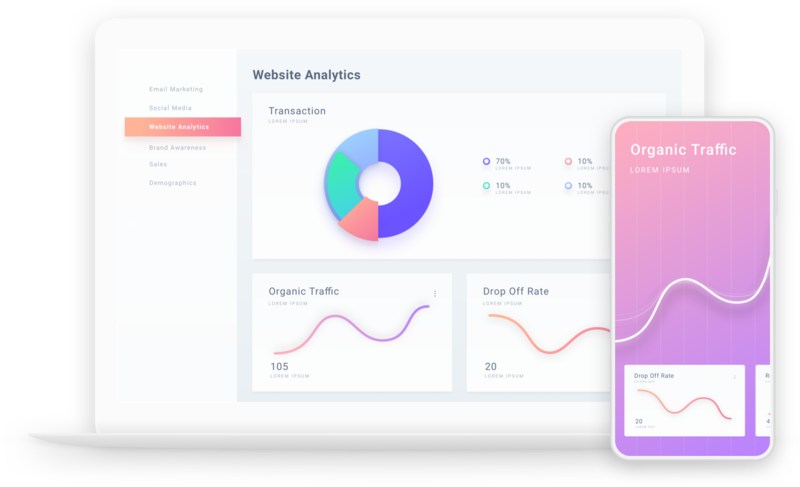 Launch a Website Builder SAAS platform using our ready made platform. Add-ons available. Allow your customers to setup sties similar to Air-bnb. Launch a Landing Page SAAS platform. Not sure where to start, or stuck ? Our team will help you kickstart. Every new member gets a Free installation service included in your membership. 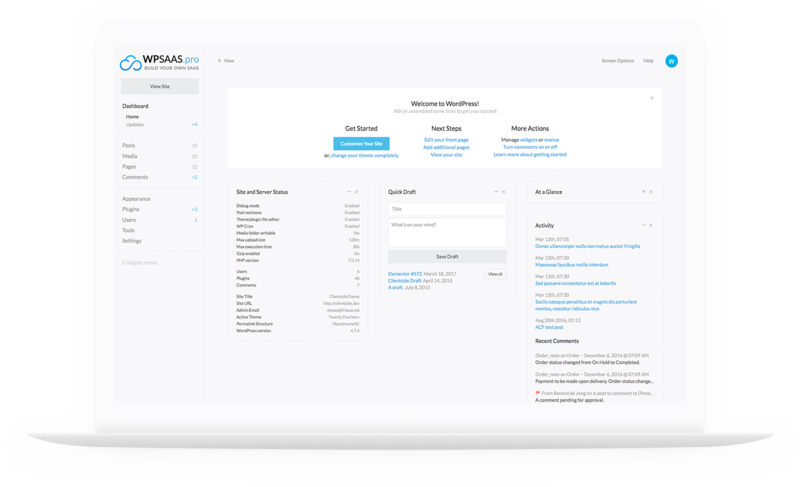 Wp SAAS pro, combines the power of pre packged opensource products to help you launch your SAAS business or help you learn to build SAAS products. Ready To Become a WordPress SAAS PRO ? !